This Bats Cake Pop Mix is by Brand Castle. I love that it comes with red velvet cake mix! 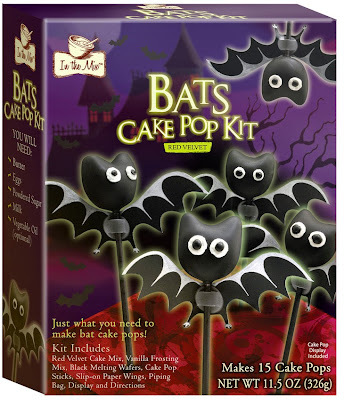 The Bats cake pop mix is also available on eBay.